Running out of storage space? Don’t panic – every home has hidden storage opportunities that can help you take control of clutter and bring order back to your life. The key is to find them and then make the most of what you’ve got. Walk around with a critical eye and seek out any storage opportunities that you might’ve overlooked in the past. Space for built-ins is particularly useful, as they will generally give you the best bang for your buck in storage terms; consider adding built-in cupboards in the recess under the stairs; floor-to-ceiling shelving across an entire wall; shelving or cabinetry above and around doorways or windows; drawers built into the steps of stairs; or a benchseat with built-in storage. If your kitchen benchtops are piled high with clutter, have you considered adding a storage drawer in the toe-kick of your cabinetry for platters, baking trays and tea towels? What about a spice rack hung on the back of the door? Or floating shelves for glassware? 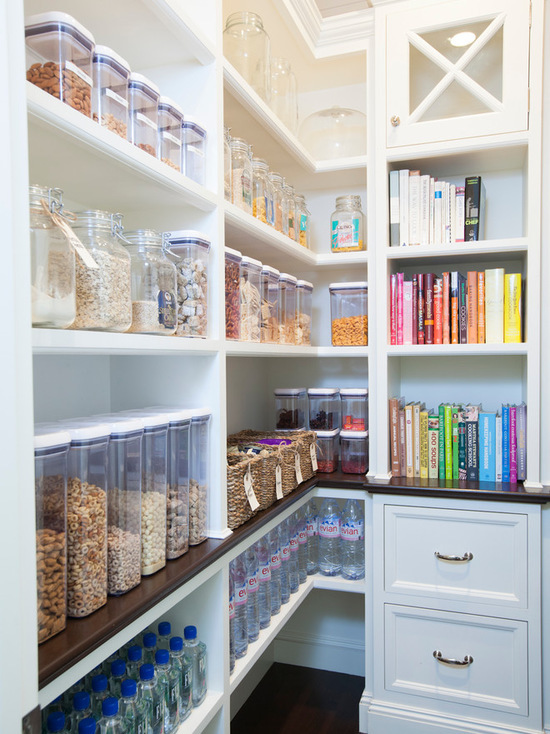 If your pantry is overflowing, make the most of all the snazzy new kitchen organisation storage products at stores like Howards Storage World and alike– they’ll give you extra space you didn’t even know you had, make you feel much more organised and will allow you to find things far more easily. Tiered pantry racks (the ones that go the full depth of shelves make the best use of space); stackable, lidded storage boxes; pull-out racks and high-sided dividers can double and even triple your pantry space, and help you find what you need in a flash. Even the smallest bedroom can offer up more than a few storage opportunities. Seek out a bed with a lift-up mattress where you can store bulky items such as suitcases, or a divan with drawers for bedding and out-of-season clothes. Smaller items can be stored in underbed storage boxes or hung on hooks on the back of the door. Also make sure your wardrobe is working as hard as it should. First step, clear out anything you no longer need or wear; then add racks and rails as necessary, drawer dividers, and interior lighting so that you can see all the way inside with ease. Make the most of wall space with slender shelving that goes from floor to ceiling – it will not only allow you to store a huge number of books, but will provide the perfect spot to display your collectibles. Freestanding shelves can be purchased fairly inexpensively and, if you choose a design on castors, you’ll have the flexibility to move them around or use them as room dividers. But to maximise the space you’ve got, nothing beats built-in shelves; they can be designed to run all the way from floor to ceiling and even on awkward walls or corners. Other ways to utilise wall space include adding display boxes, which now come in all manner of shapes and sizes, wall hooks, and a floating shelf that runs around the upper perimeter of a room for books and magazines. 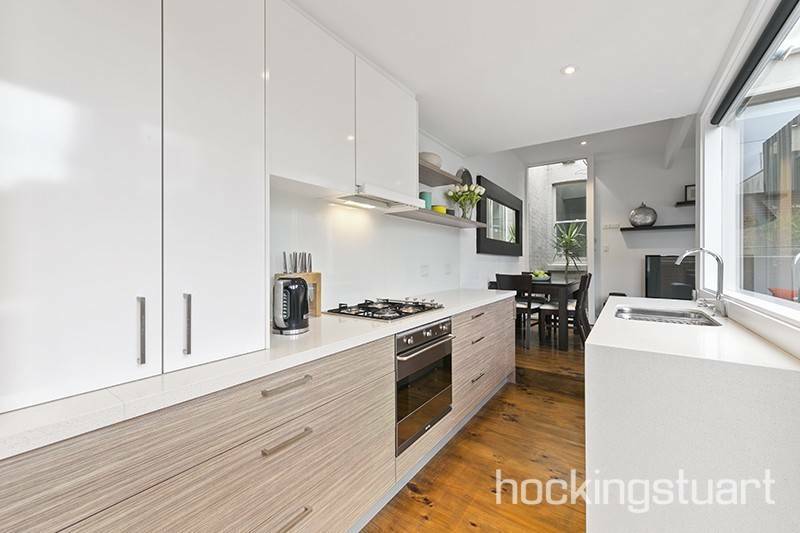 Keen to add to your storage set-up without sacrificing precious floor space? Furniture that doubles as storage could be the answer. Think sofas with storage hidden in the base; coffee tables with multiple storage compartments, storage ottomans and beds with lift-up mattresses or built in shelves and draws. 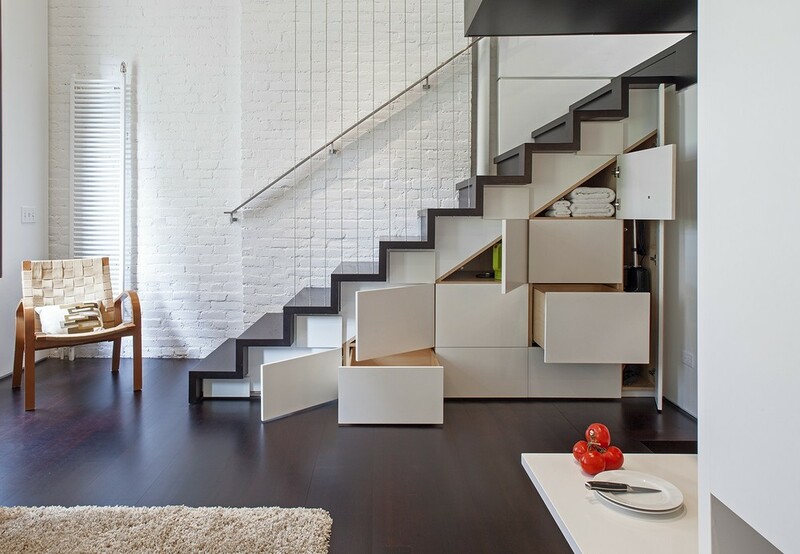 We hope we have revealed some potential extra storage opportunities to look into to cut back clutter around your house. For more ways to get organised take a look at these five handy home organisation tools. Top storage solutions for your luxury home.